To move us away from cognitive overload in learning, and to align with trends in information processing, we have come into the era of microlearning. But what exactly is microlearning? Twitter, Instagram, and Vine have embraced modern technologies that deliver short bursts of information, much of which is for entertainment, but some of which can be for learning. 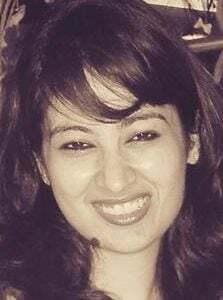 It has, in fact, become a working theory that Millennials and Twitter are the perfect match – since the input processing capability of that generation might be limited to about 140 characters at a time. Discover what you need to know about microlearning and move away from cognitive overload in learning, aligning with trends in information processing. The trend towards brief communication of information seems here with us to stay – and perhaps the deeper question is “which came first, the 140 character attention span or the technologies that put out content in that way?” Short information bursts—headlines, tweets, brief videos—and gaming have shaken up how to effectively deliver information. Welcome to the age of people wanting what they want just when they want it! It’s actually not that new – marketers have been trying to get to the essence of products and solutions for decades, and the “tagline” needs to be memorable and emotive. It reminds me of the life-departing advice of cowboy Curly in the movie City Slickers – “just one thing”. Enter microlearning. Let’s begin by taking a look at the usual methods and technologies associated with this learning solution? As a result of the short-burst content approach, a microlearning object can prove easier to produce (and require less professional coding/videography), easier to maintain, and easier to test. Microlearning can allow learners to feel in charge, giving them the opportunity to pick and choose applicable lessons while guiding themselves. Respect for the time of learners—so important today—is inherently part of any microlearning approach. Busy professionals may only have a few minutes to learn, process, and apply new information. Microlearning can be used to deliver allied messages, again and again, reinforcing best practices and allowing for exploration of possibilities (and learner synthesis) over many interactions. Through most technologies adopted to support microlearning, you gain the ability to send out updates easily and quickly with less commitment of development time. When learners become creators (and teach others), learning is driven deep. Microlearning provides an opportunity for that transformation in roles, through possibilities of creating social feeds, blogs, and immediate feedback to others when in a community or network of learners. Microlearning, done well, can vary the modes/methods of delivery, selected based on learner intelligences. Done really well, microlearning can even be a highly personalized experience. Microlearning gives learners focused training in a small time frame. The result – more time on the job, less time away from the action. While there are bits and pieces of paid technologies that can currently be used to create microlearning lessons/objects, many technologies, including those called social media, come with no cost at all. Most learners in the modern workforce are used to thumbing the screens of their mobile devices and picking up quick tidbits. Microlearning leverages a pre-existing behavior, not putting learners out of their environment or the development of new habits. When you determine to adopt a microlearning approach to a body of knowledge and behavioral change, there are, of course, risks that arise. When learners know that the encounters are going to end within a short time, they may not fully process the content delivered. 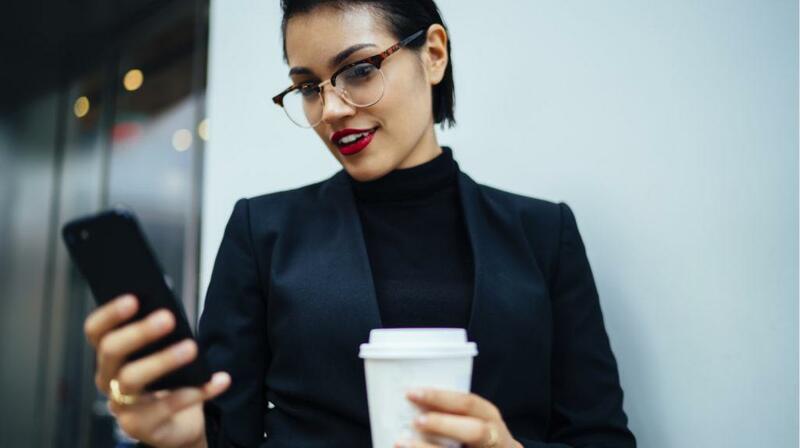 Since much microlearning is best delivered through web technologies, often optimized for smartphone or tablets, there is a clear mandate to make sure that the learner audience is comfortable with the technologies. If the Instructional Designer doesn’t adapt to the necessary different thinking about short, full-context learning objects, microlearning could lead to a lot of head shaking and leave learners feeling they don’t have enough details to address newest offerings. I.e., lack of cognitive synthesis: While not specific to microlearning, there is a risk that learners will not be able to see the big picture when interacting, either on a scheduled or on-demand basis, with a series of microlearning lessons. Too many trees can leave the forest picture somewhat out of focus. Identify one, and only one, learning outcome per microlearning object or lesson. Don’t overwhelm with information that can be sought and processed from other sources. Allow the learner to self-enrich a microlearning experience with web searches, online forums, etc. Point the way if that seems relevant to organizational standards. Keep each microlearning lesson and encounters very brief – less than 5 minutes in duration. Find a way to validate knowledge transfer or behavioral change. Invite those exhibiting right experiences to share best practices as their proof of ability or learning. Provide ways for those in the know to share and coach those who are in the process of learning. Don’t neglect to share with the learners why the information in the microlearning lesson/object is important to their personal development and/ or work success. So much of learning retention relies on evoking emotion and creating deep rationales for incorporating the information and/or changing the behavior. Find ways to deliver a range of microlearning experiences, leveraging simple interactions, games, video, quizzes, and text. 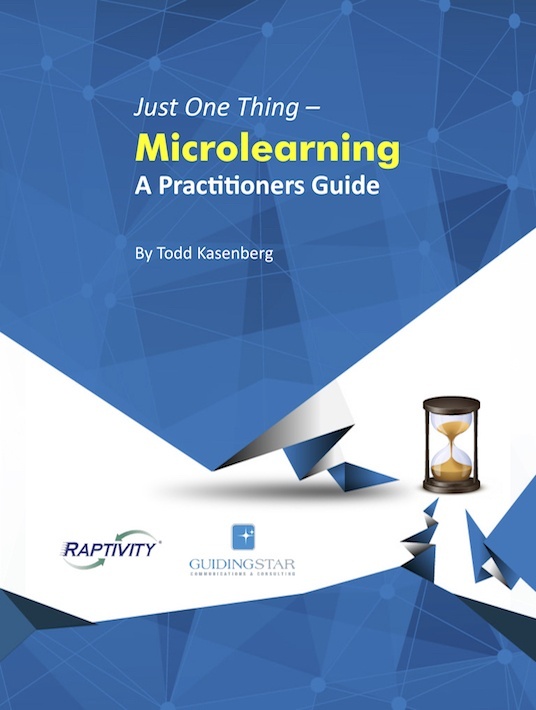 If you want to learn more about the magical world of microlearning, download the free eBook Just One Thing – Microlearning, A Practitioner's Guide.